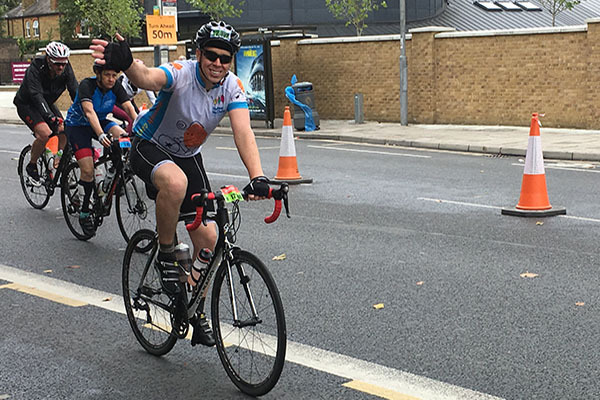 Rallying our Ride London Riders! 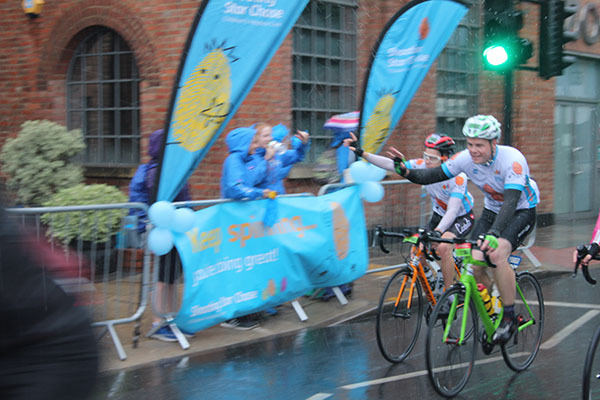 On a wheelie wet and windy day 80 triumphant #Team SSC riders (our biggest team to date!) 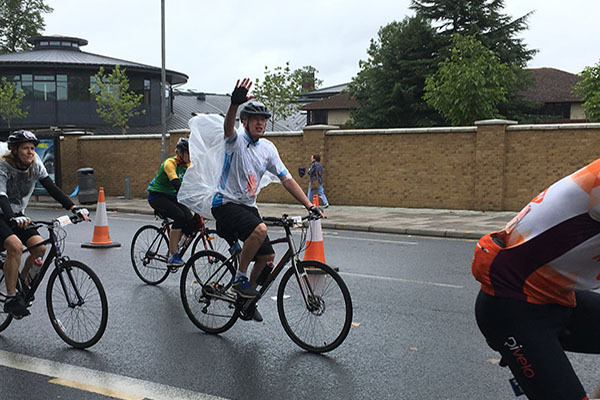 battled the elements and took on the challenging 100 mile course that was Prudential RideLondon 100, raising £41,000 and counting for Shooting Star Chase. 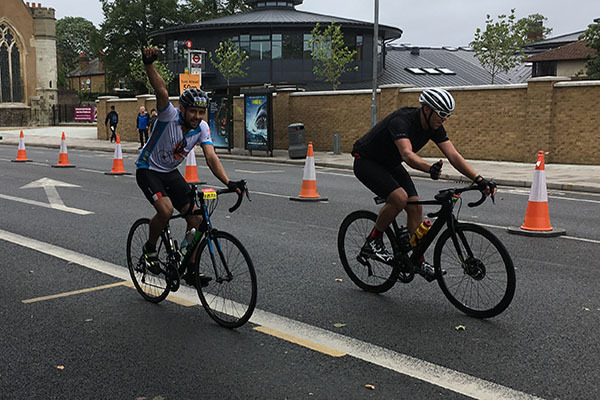 On Sunday 29 July and during an unfortunate break in the summer heatwave, the 6th Prudential RideLondon cycling event took place. 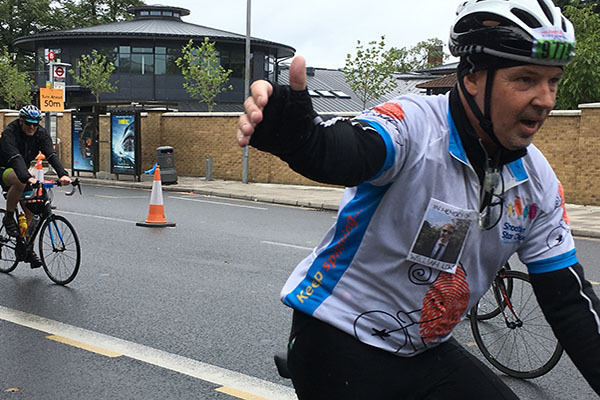 Known as one of the greatest cycling challenges in the world, the route takes the riders through iconic sights of the capital and stunning Surrey scenery. 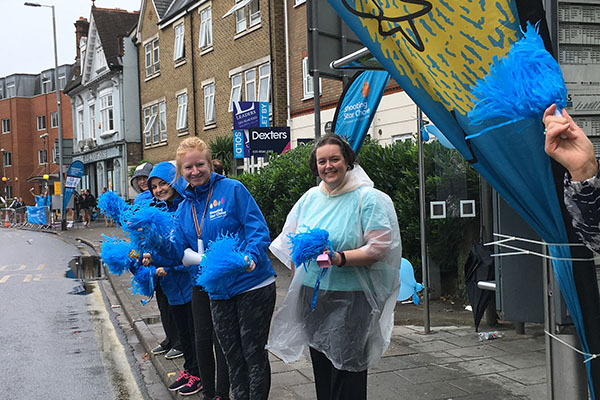 Our amazing Shooting Star Chase riders were joined on the route by 25,000 other riders and were ably cheered on by our Challenge Team and Volunteers who didn’t let the crazy conditions dampen their spirits at Kingston as they cheered, waved and encouraged #TeamSSC as they whizzed by! 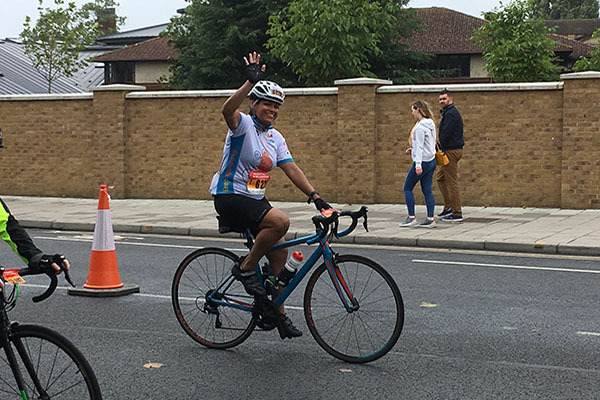 You could be part of The Prudential RideLondon-Surrey 100 2019 with Shooting Star Chase – click here to find out more!